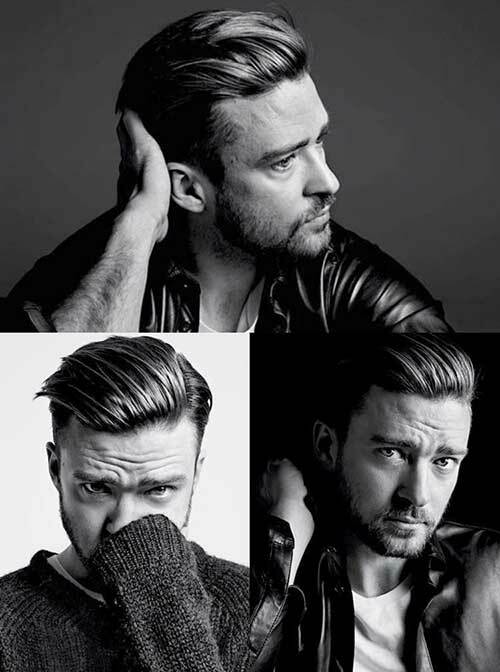 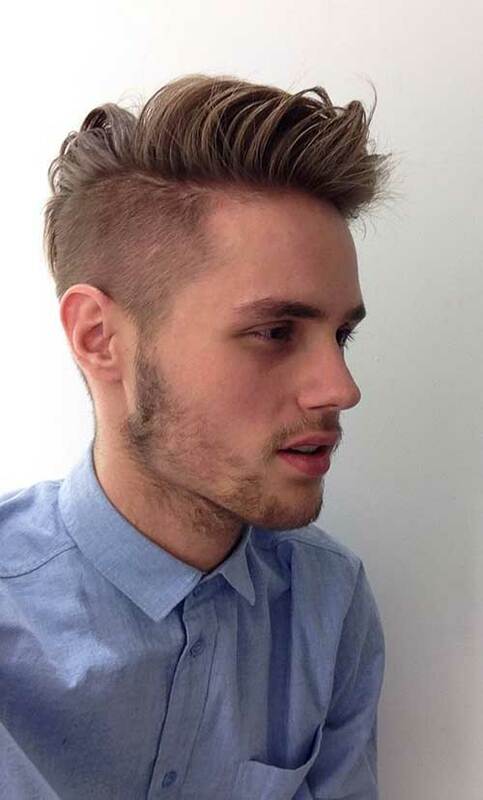 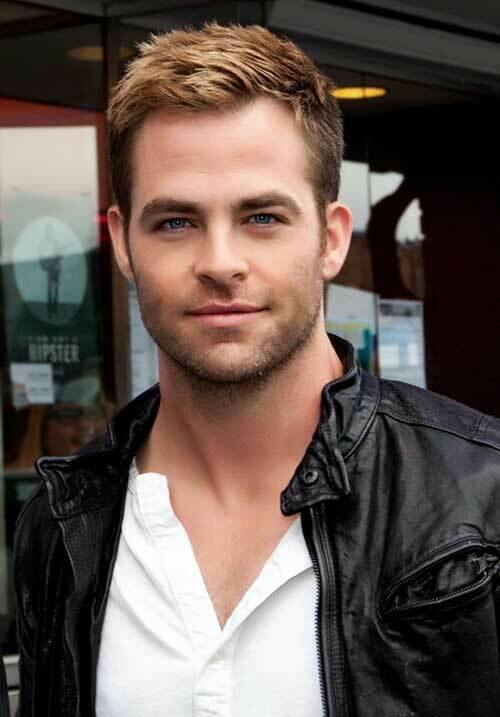 Short hairstyles never really go out of style for men. 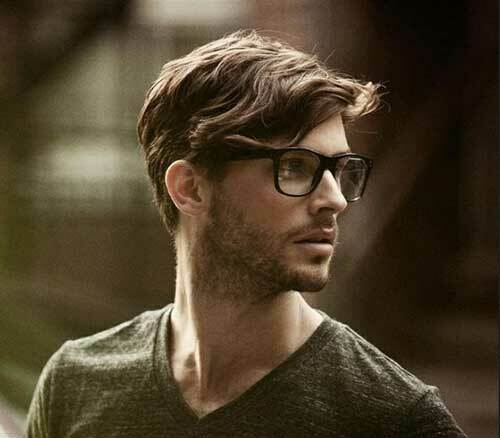 Plain short hairstyles are easily accepted especially if they have a modern touch. 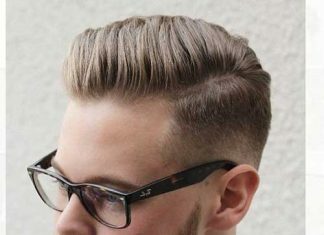 They are neither dandy nor do they express contrarian attitudes; they are simple, practical, and manly. 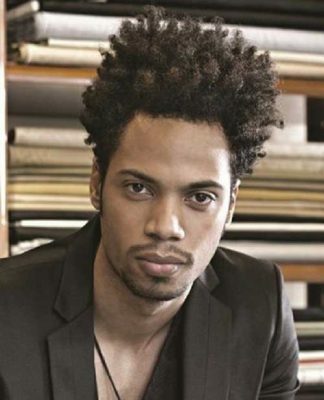 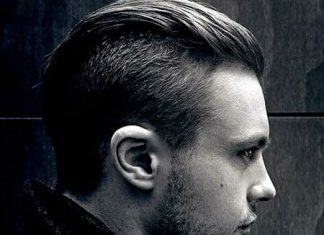 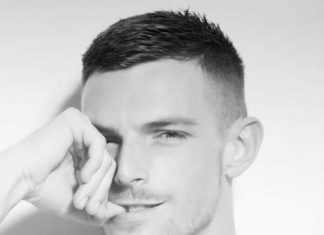 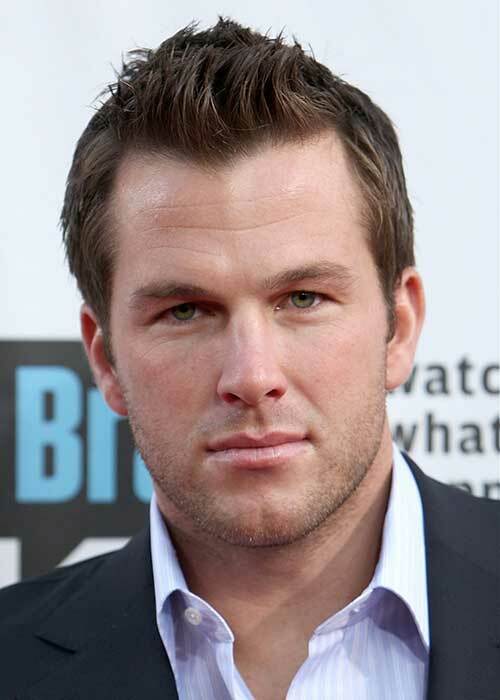 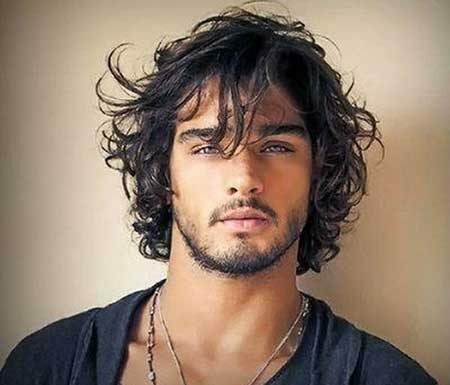 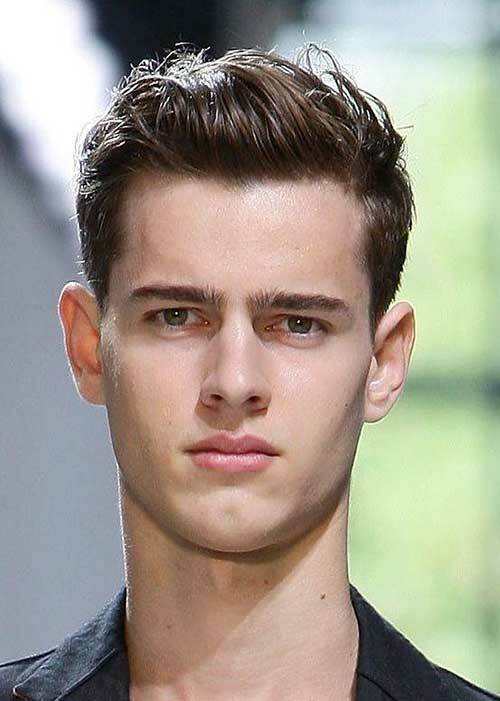 These mens haircut styles are suitable for home, work, leisure, and other events. 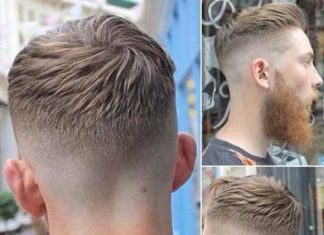 This explains why many men will stay with them for many years. 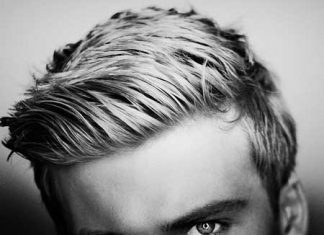 Some men elect for short hairstyles while others prefer longer ones, yet it all depends on what suits you personally the best. 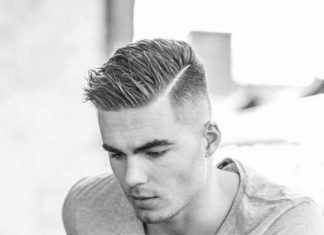 Whether you like the comfort of the familiar or the thrill of experimentation, we hope you will find your new hairstyle or at least a hairstyle element in our gallery. 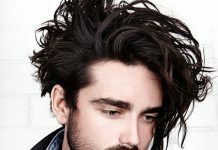 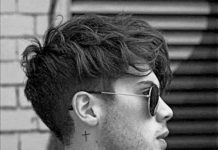 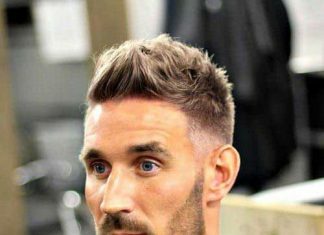 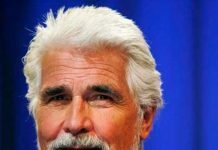 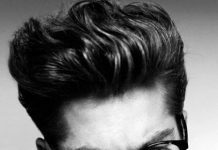 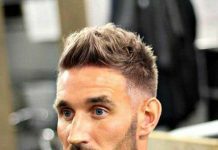 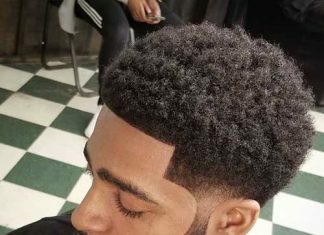 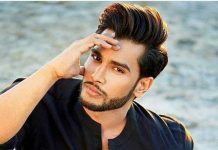 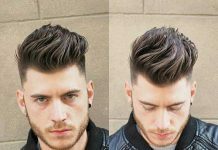 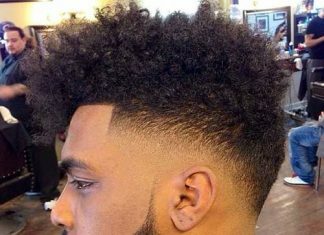 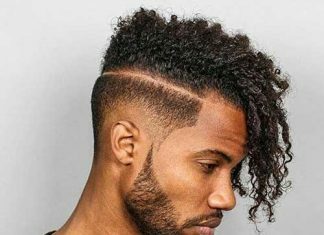 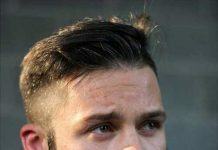 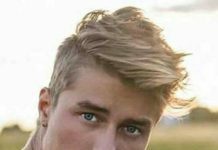 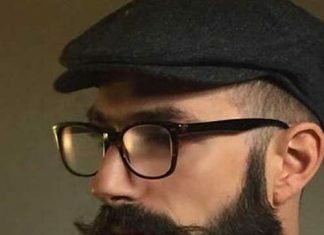 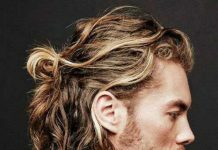 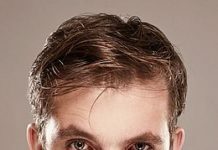 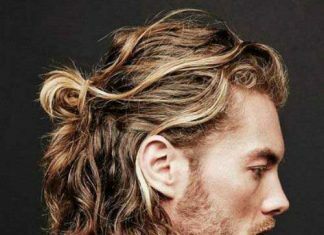 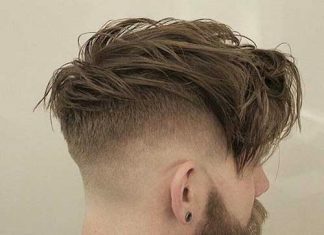 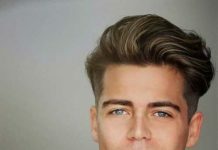 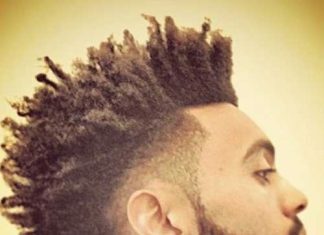 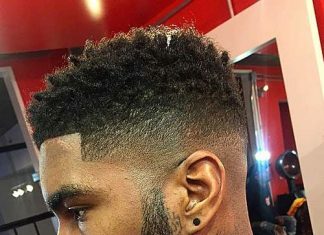 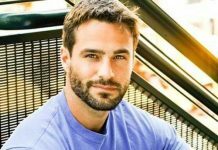 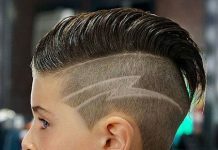 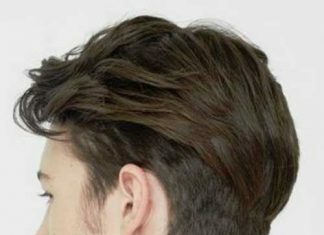 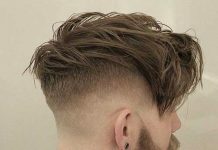 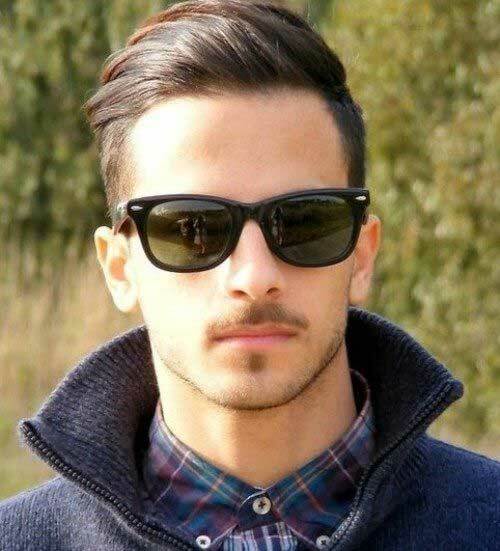 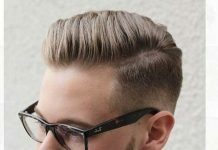 However if you do your due diligence and examine the modern hairstyles for men, you’ll be able to better understand the trends. 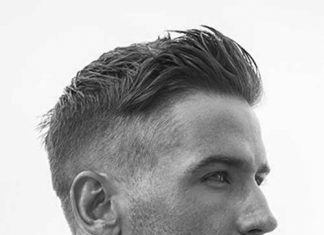 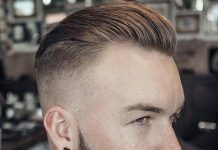 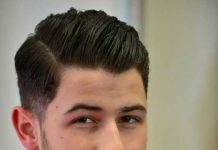 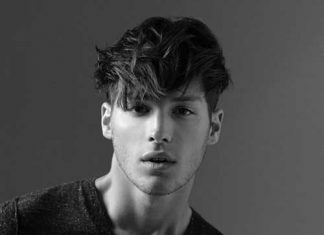 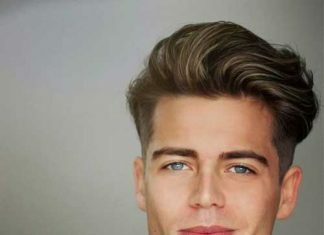 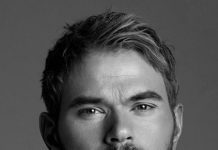 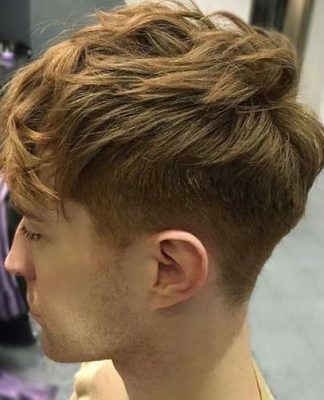 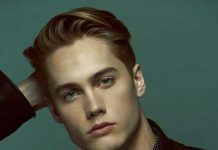 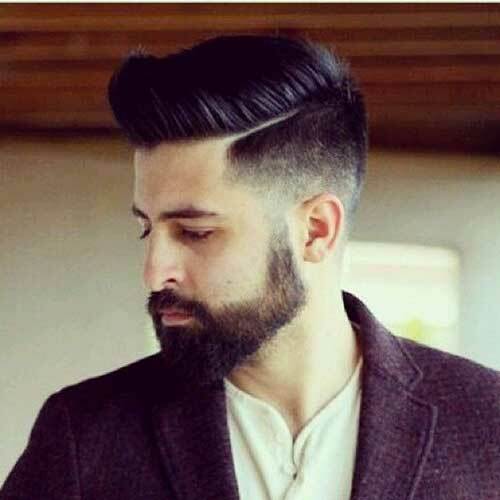 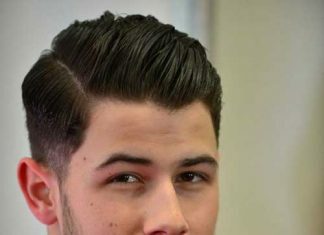 We’ll help you discover 10 Modern Short Hairstyles for Men, and assist you in determining what’s both really cool and fashionable right now.